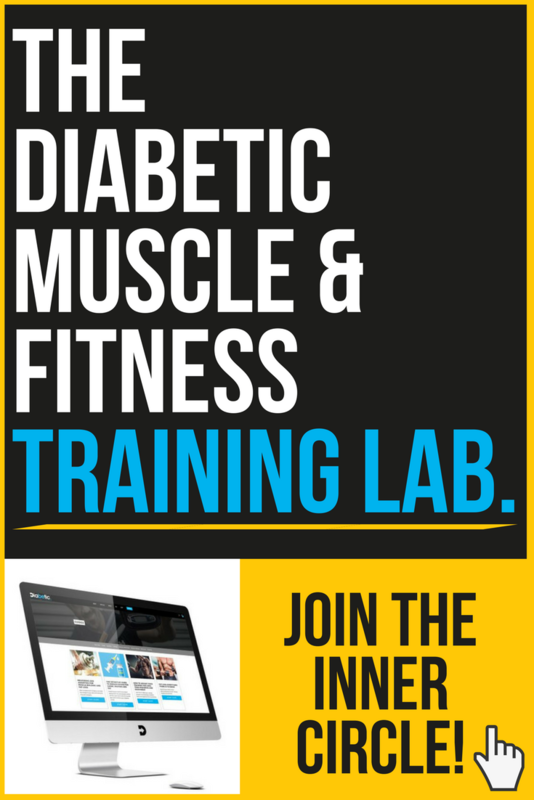 Diabetic Muscle & Fitness > Articles > DOES TAKING INSULIN MAKE YOU A BETTER BODYBUILDER IF YOU HAVE DIABETES? 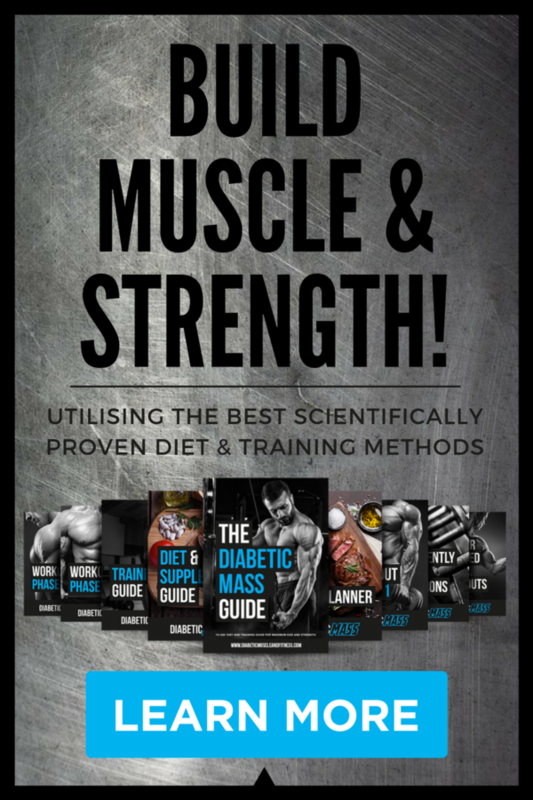 If you’re into bodybuilding you’ll be aware that injectable insulin is often used in conjunction with anabolic steroids to maximise muscle growth and recovery. As a type 1 diabetic, natural bodybuilders and the general public can mistakenly assume you have an unfair bodybuilding and muscle growth advantage due to the fact you administer injectable insulin post workout similarly to non-diabetic bodybuilders using insulin as an anabolic aid to facilitate the delivery of carbohydrate, amino acids and other nutrients like creatine into muscle cells. TAKING INSULIN AS A DIABETIC (OR NON-DIABETIC) DOES NOT GIVE YOU AN ADVANTAGE IN BODYBUILDING. 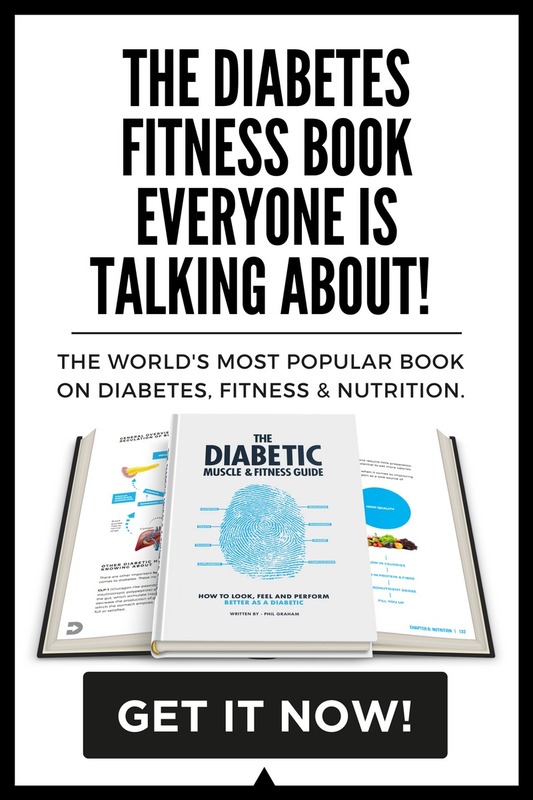 Bodybuilders with type 1 diabetes can face an uphill battle when it comes to getting in shape. Exogenous insulin is given as medication to supplement their complete lack of endogenous (internal) insulin production. Check out the short video below. 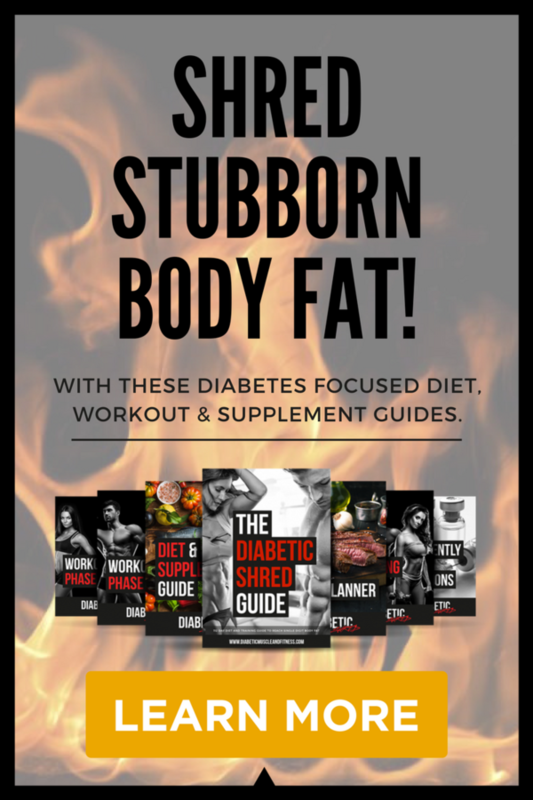 I discuss the common myth that type 1 diabetic bodybuilders are at a muscle building advantage. 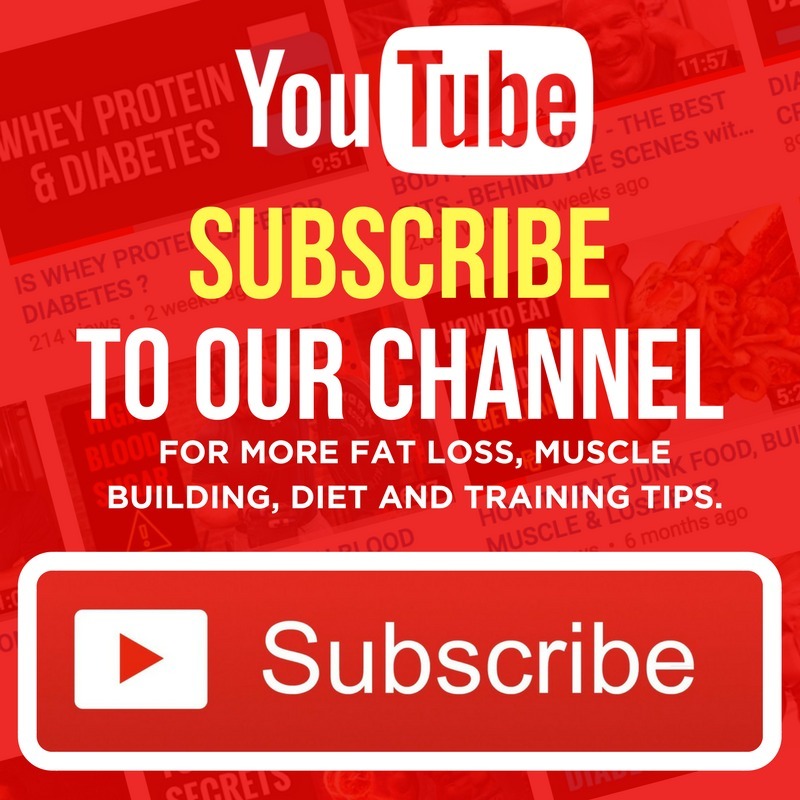 I also share with you key strategies I use to increase protein synthesis and reduce the catabolic effect of hyperglycemia – a common side effect of poorly controlled diabetes. Thank you so much for some great straight forward advance for diabetics and training. I have looked for years for a gap between my kitchen to my goals that my doctor wasn’t making since about. Again thank you. Stay tuned for the members site – make sure your name is on the mailing list!